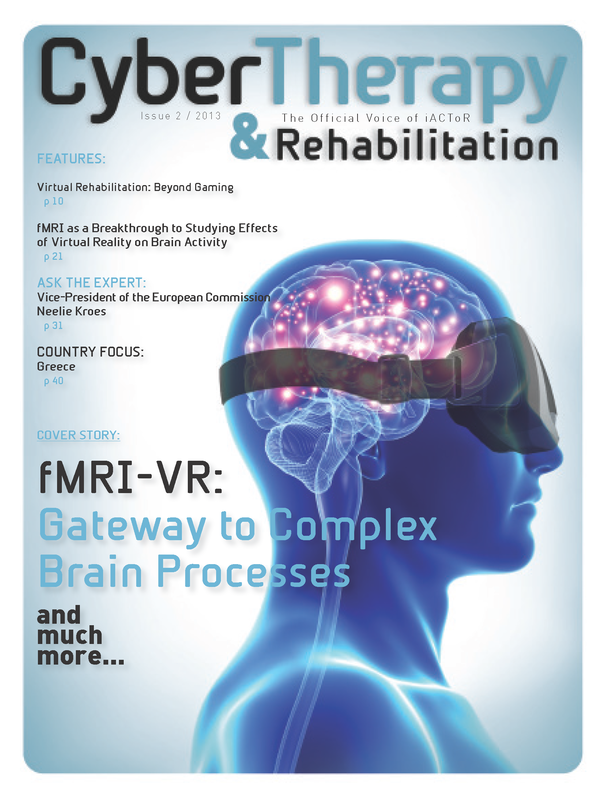 VRMI and its U.S. counterparts publish the peer-reviewed journal CyberTherapy and Rehabilitation. All past issues are available for free in PDF. 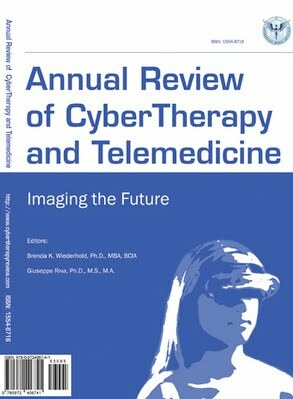 This quarterly peer-reviewed journal explores the uses of advanced technologies. Areas of interest include, but are not limited to, psychiatry, psychology, occupational therapy, physical therapy, cognitive rehabilitation, neurorehabilitation, oncology, obesity, eating disorders, AIDS, neurology, and autism, among many others. 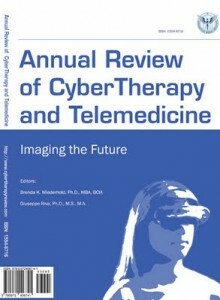 A wide variety of Academic Publications: Annual Review of CyberTherapy and Telemedecine; CyberTherapy Conference Archives 1996-2005; Virtual Reality Resources; Virtual Reality Therapy for Anxiety Disorders. VRMI and its U.S. counterparts have published a variety of books suitable and highly recommended for the general public.